I have recently changed from a 1995 Swift caravan to a 2011 Swift. The 95 caravan was 6.25 meters long and was manufactured with front side repeater indicators.......an important safety feature IMO. Cost saving at manufacture at the expense of customer / user safety? Where were they located on the previous van? My front running lights on the caravan sit low gown below car bumper height. Not great positioning either. Must the bargain basement model you bought Bill! Our van is also a 2011 Swift but does have 3 repeaters down each side. My 2018 Sprite has front (white) running lights and side (Orange) running lights and a rear side marker with white and red front/back. The only lights that flash with the indicators on the car are in the rear clusters. I assumed this is a regulatory issue and not a penny pinching one. So I had a quick look through the 'The Road Vehicles Lighting Regulations 1989' and it seems to suggest that only motor vehicles need a side repeater: "A trailer manufactured on or after 1st October 1985 drawn by a motor vehicle: One rear indicator.. "
Last Edit: 2 months 6 days ago by CustardAvenger. That's exactly what I have been thinking my Sprite which is almost identical to yours is the same same version for lights I've been thinking to same thing !! I am aware that the law states that amber direction indicator side repeaters don't have to be fitted to caravans and that has always been the case. The current law requires amber side marker lights which my 2011 Swift has ....3 each side. ........ amber direction indicator side repeaters (circled in red) as fitted as standard on 1995 Swift. ...........most likely because you are a trained large vehicle driver and are aware of the dangers. PS.................I am a retired LGV1 driver. 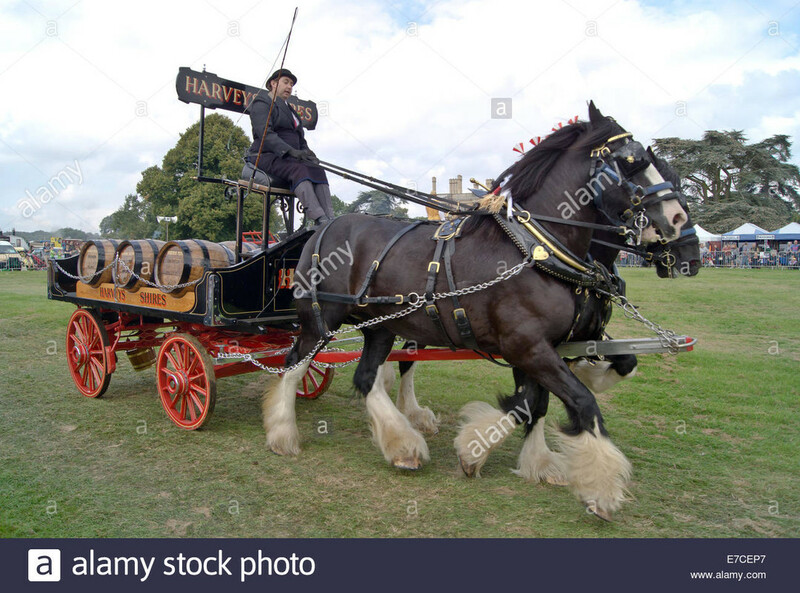 You didn't need licence for a Dray horse and Waggon. I've seen that light before (on stationary vans) but did not know it was an indicator. How much difference does it actually make for other motorists? I'll be honest, I've never seen a long vehicle with side indicators on a trailer. You'll find that a lot of vans - wagons have the side marker lights but also indicators Incorporated within them and flash then go back to being side lights .